All of our services come with our one year parts and labor guarantee. 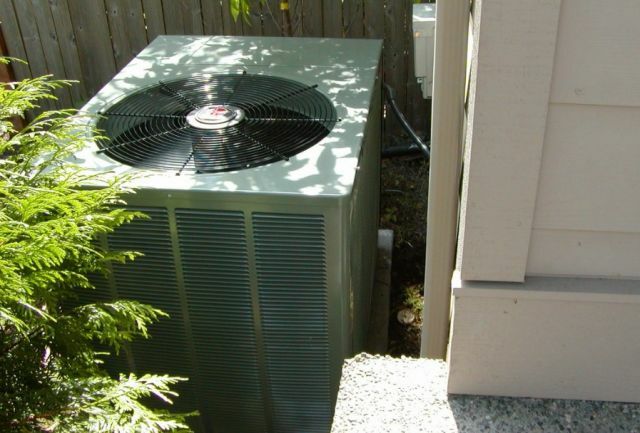 We provide service and repair for all brands of furnaces, air conditioners, heat pumps and hot water for both residential and commercial. 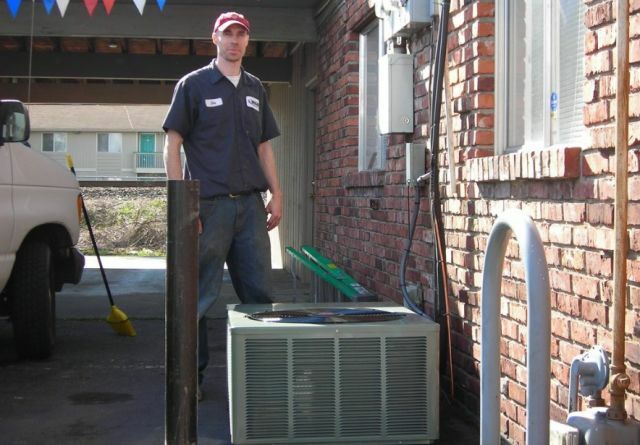 We are professionally trained to work on your heating and cooling equipment. We will provide you with personal service at an honest price to meet your needs. Our phones are answered day and night by service technicians who have the knowledge to answer you questions. We will come to your home or business and provide a complete consultation for free. We will help you decide what fits you best for your needs and budget. 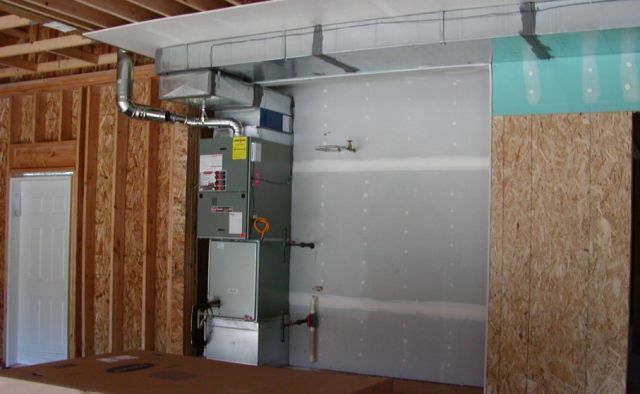 We provide quality energy efficient solutions to you heating and cooling needs. 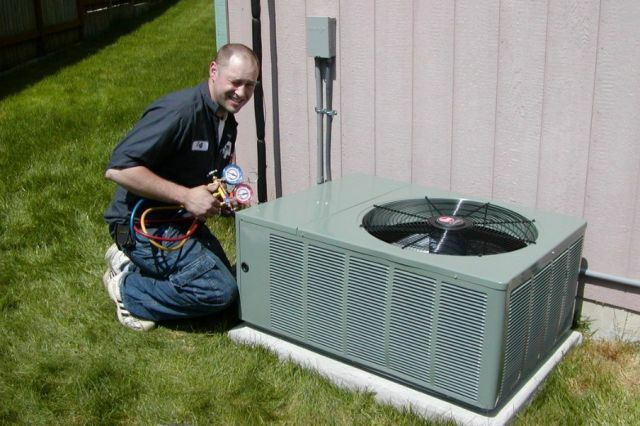 We will install the correct brand and equipment to solve your heating and cooling needs. 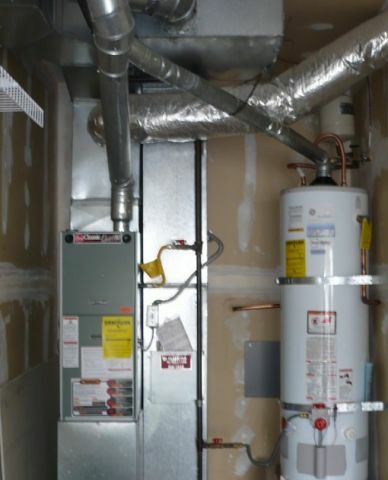 We install gas furnaces, electric furnaces, air conditioners, heat pumps, hot water tanks, tankless hot water, ductless air conditioning, ductless heat pumps, ductwork and gas lines. We provide the expertise for your project. 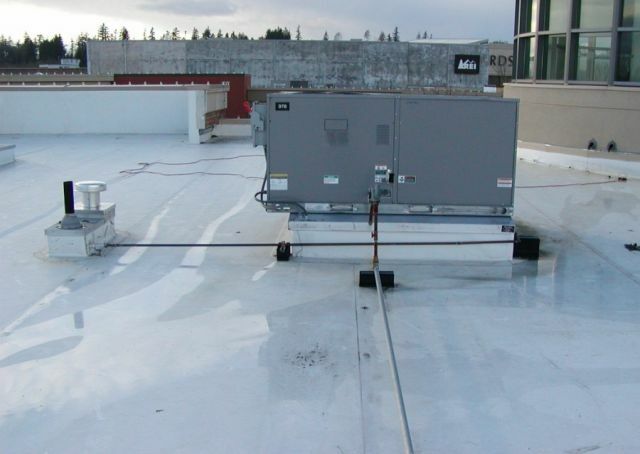 We provide quality installation of ductwork, rooftop units, gas lines and low voltage controls needed for your project.